Following the recent announcement that Southport Weekender 52 would be the final chapter for the legendary event, Defected’s Ben Lovett speaks to founder Alex Lowes about the reason’s behind retiring the party, and what’s in store for the final fling. 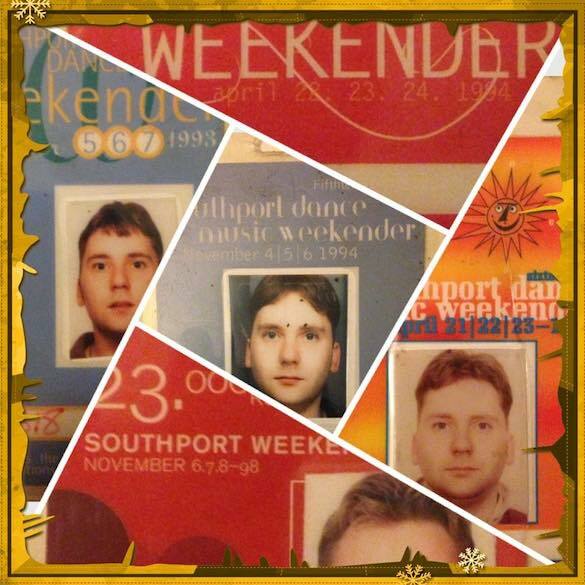 It was with great sadness we recently learned that legendary dancefloor gathering the Southport Weekender was coming to a close. Or rather will come to close this May, its 52nd edition marking the end of a truly unparalleled musical institution spanning some 28 years, and some of the finest, most soulful DJ sets and performances ever committed to clubland memory. Southport’s history is a remarkable one. The event debuted in 1987 as UpNorth in Berwick-upon-Tweed before relocating to Blackpool, then Morecombe and, eventually, the Merseyside town after which it is now so famously named. With each move came growth and expansion. Its reign in Southport – at Pontins’ Ainsdale Beach resort – was long and prosperous, attracting the biggest names and most fervent revellers, but, again, it wasn’t to be forever. In 2011, Pontins entered administration and so, rather radically, Southport switched to Butlins’ holiday camp in Minehead, Somerset. Same sort of vibe but a completely different geography – from North to South. Needless to say it worked. 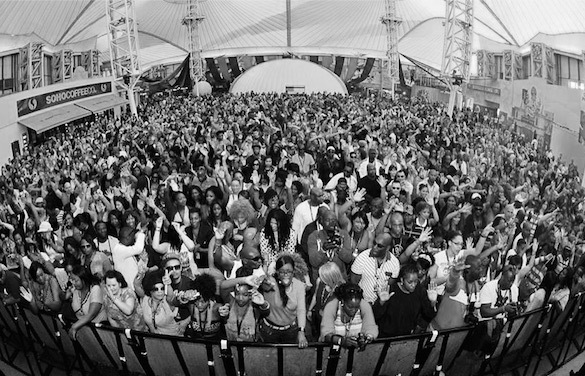 Such was the Weekender’s immense heritage, unique hospitality and consistent sonic quality that its devoted followers – across everything from the founder scenes of solid jazz and modern soul to contemporary alternatives such as house, dubstep and drum & bass – were happy to travel to wherever its drumbeat sounded. Southport was less a place name, more a euphoric state of mind. 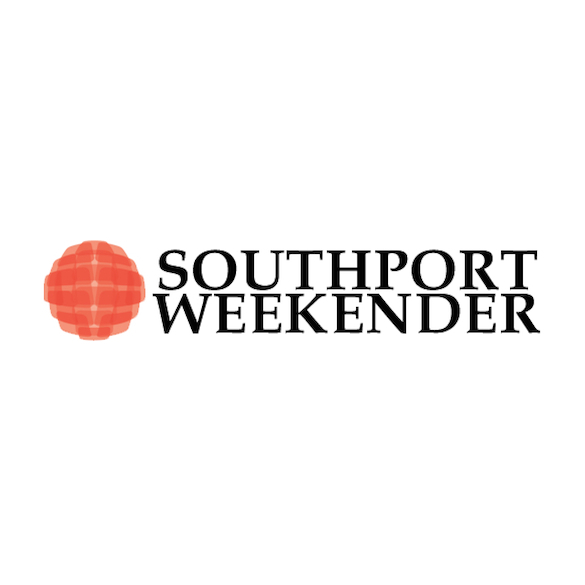 Over its lifetime the Southport Weekender has evolved and diversified in face of continual cultural, industry and economic change to ensure not only survival but maximum impact with groove heads all over the world. 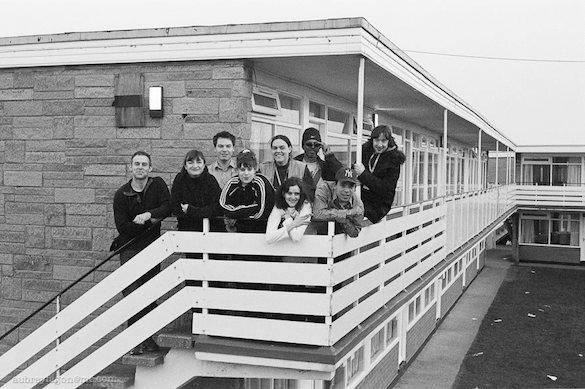 When founder Alex Lowes set up his very first ‘stall’ in Berwick during the late 1980s, he brought with him the then cutting edge jazz and soul that wasn’t getting support anywhere else. Alex’s original UpNorth line-up of DJs including Yogi Haughton, Bob Jones and Bob Jeffries quickly changed the game. 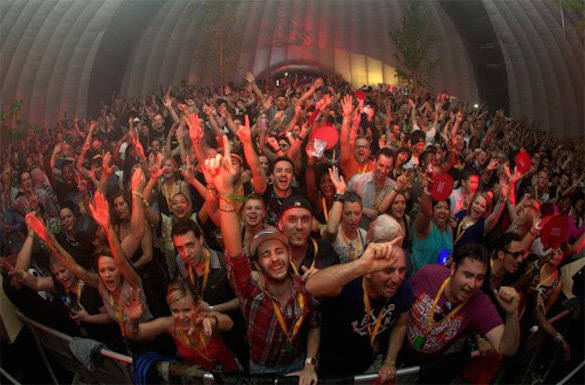 It’s been a similar story in recent years, younger generations of dancers engaged by resurgent house masters such as Masters At Work and Tony Humphries, techno innovators like Kyle Hall and maverick electronic experimentalists Joy Orbison and Floating Points – the weightiest of acts with the weightiest of sounds. All of which makes the recent announcement more perplexing. Said announcement cited a number of factors “too deep to go into” – none, it should be noted, related to Butlins – for Southport’s sad demise. Then again, it also referenced “rising costs and expectations” as developments of major concern. Today, further, rapid international acceleration of the dance scene, has prompted stratospheric levels of competition and ever more complex customer demand – a promoter’s nightmare where clear cut-through is key. A weeks on from he and his team’s shocking news, and with the dust starting to settle, Lowes offers us fresh perspective on the end of an era, Southport’s grand finale and future plans…. Alex, how are you? What were initial days after the announcement like? Hell on wheels to be honest. The announcement has been a total distraction from actually trying to plan and organise the Weekender in May. It’s been emotionally overwhelming…reading all of the supportive comments and posts. The Weekender has always been a family and friends thing. My mum and dad helped me in the early days; so many people I love have been involved over the years. When you look at it like that, the last ever Weekender is a hard thing to consider. On the other hand, the positivity has gone through the roof this week. The bookings for Southport 52 are flying in and there’s been hardly any cynical comment. What do you mean by cynical? No negative comments about our announcement being a publicity stunt or about us making a mistake with the decision, or just plain failing the Weekender. There’s just a whole lotta love. When all is said and done, I don’t want to go in to this last Weekender three-quarters full. I feel like a Viking with sword in hand…we won’t go quietly, we won’t dwindle into nothing. The last Weekender is going to be our best yet…the team and I want to round things off with our heads held high. So why exactly is Southport 52 going to be the last Alex? Let me stress that it’s been a soul-destroying decision. Ultimately the numbers have dropped. We still have lots of interest and engagement but in talking to people this year they’ve been saying that they’re going to give it [Southport] a rest this year. I find it really hard to understand. I’ve always said that you’re only as good as your last event and last year’s Weekender was truly our best ever. We could have had another 2000 people easily; it felt like the Glastonbury for our scene. But this year has been… different. Can you even begin to explain it? I think that there are obviously lots more events and parties going on now and people are splitting their time between all of them, which means dilution. I have no problem with competition, it’s a good thing, but the landscape has changed a lot recently. It’s the first time, at this point leading into the Weekender, that we’re not completely sold out. To be honest with you, it’s why we decided to put the announcement out now about this being the last event. We didn’t want to lose any more ground, or dwindle away. But ultimately, this whole thing is about confidence. We wouldn’t have been able to fund next year if this Weekender didn’t pick up and we always want to put on events to the very best of our ability. With things as they are, we’ve made our very difficult decision. You must be proud of what you’ve achieved these part 28 years? Absolutely, there are no regrets. It’s been a fantastic journey. And as long as this last Weekender goes well then it’ll all be OK; that’s all I’m thinking about now…making this last event as fantastic as it can be. But did you ever think that Berwick would lead to such a global club phenomenon? I never ever thought it. I started out as a planning officer for Durham County Council; I was no different to anyone. I just really liked music. From the age of about 16 I was playing soul in local pubs and venues, and putting on gigs. It was the right time, things just took off. Promoting is something I’ve always done. Tell us about Southport 52…. Production wise it’s going to be incredible. Butlins have invested something like £27m in Minehead, so now it’s this incredible Centre Parcs-looking thing with Cotswold cottage-style accommodation. In terms of what we’re bringing to Minehead, the Powerhouse has got a completely new production behind it. It’s going to look more like the original Southport which is fantastic. Subject to licensing, the Connoisseurs’ Corner will have a brand new 1,000 capacity space too. There are loads of other changes on top of that which will help bring everything together. The production is going to be massive. You must have some extra-special surprises up your sleeve? I don’t want to sound cocky at all, but the magnitude of this Weekender really is amazing. We’ll never see the like of it again…so many special artists and DJs in one place together. The friendships too – the connections between the fans, the performers and everyone else, Southport has brought so many people together and sadly we won’t see that again. There will be a few special surprises in May but me DJing won’t be one of them. People keep asking me if I’ll play but there’s no chance! I can’t mix a salad…. Do you have a favourite moment from over the Southport years? Every Weekender I’ve ever done has its own favourite moment. There are the days immediately after an event when you’re stressed about the thought of doing it all again, and then the lovely notes from people start coming through. That’s always great too. You always feel ready for next year after that. 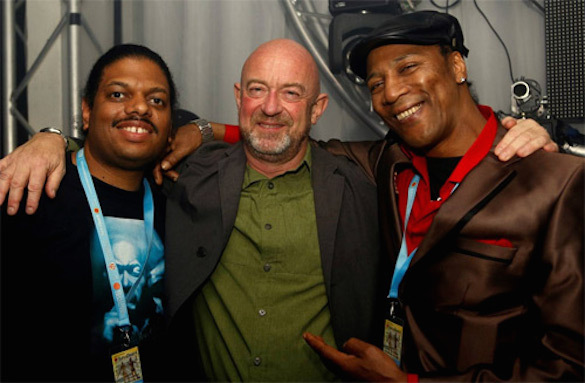 Looking back, I’m happy to have enriched so many peoples’ lives and worked with so many amazing DJs and musicians. That’s a feeling I can’t begin to describe. So, what’s next for you after Southport – too soon to say? As I say, I’m fully focused on Southport right now and delivering the very best finale that I can. But SunceBeat 6 is still on in Croatia between 22 and 29 July. I’m really looking forward to that; we have another great line-up planned including Roy Ayers Ubiquity, The Brand New Heavies, Kerri Chandler, Louie Vega, Black Coffee and Dimitri From Paris, and we’ve just added Phil Asher and Marques Wyatt. The team and I are going to give both events 210%. After that? Well, there may be a couple of smaller things but in all honesty Southport 52 and Croatia are two of the biggest things I’ve ever done in my life so I’m going to want a rest when they’re over, and to take stock. I think that’s fair enough!? Southport Weekender 52 – the final ever Southport – takes place 8-10 May at Butlins’ Minehead resort in Somerset. Acts include Kerri Chandler & Chez Damier (back-to-back), MAW, Kings Of House (Louie Vega, David Morales, Tony Humphries), Dennis Ferrer, Culoe De Song and Sam Divine. Check www.southportweekender.co.uk for ticket and full-line up info. Suncebeat 6 runs 22-29 July in the Garden Tisno, Croatia featuring Chandler, Vega, Roy Ayers, Black Coffee, Miguel Migs and others. Visit www.suncebeat.com for further details.